Pacaya is a popular tourist attraction. 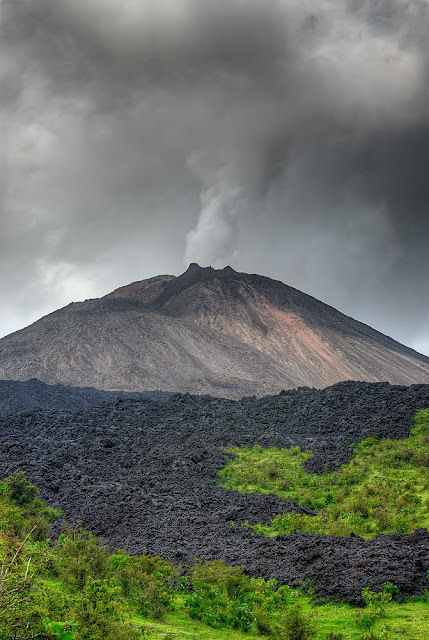 Pacaya lies 30 kilometers southwest of Guatemala City and close to Antigua.The volcano sits inside the Escuintla Department. So far, the last activity reported has been the eruption that peaked on May 27, 2010, causing ash to rain down in Guatemala City, Antigua and Escuintla.